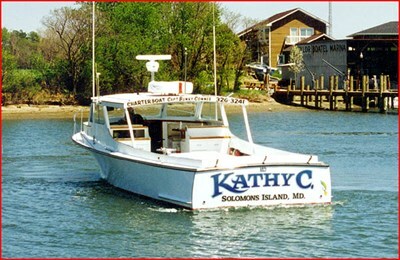 Charter boat trips with private fishing excursions and dinner cruise. Paddle board, kayak and boat rentals. Max charter size is 49 people.